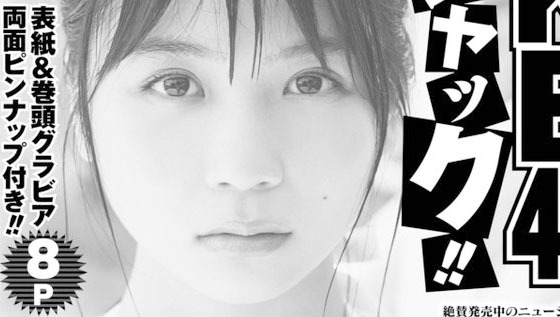 SKE48 21st single "Igai ni Mango" CENTER Obata Yuna will be cover girl of manga magazine "YOUNG GANGAN" (2017 No. 16), the magazine will be released on 4 August 2017. << Next post Nishino Nanase to be Cover Girls of B.L.T.